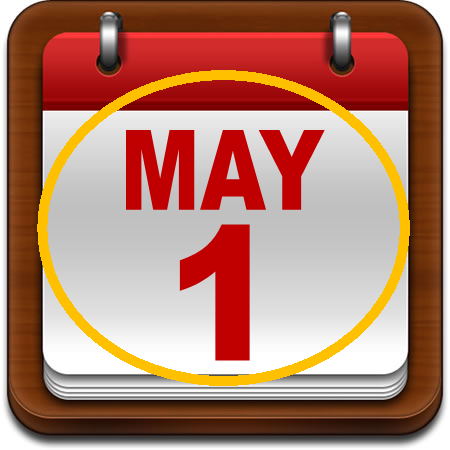 ﻿ Don't forget - May 1 is the deadline for financial aid applications for returning students. The application is available through the FACTS link in Renweb. Students must be reenrolled to apply for aid. 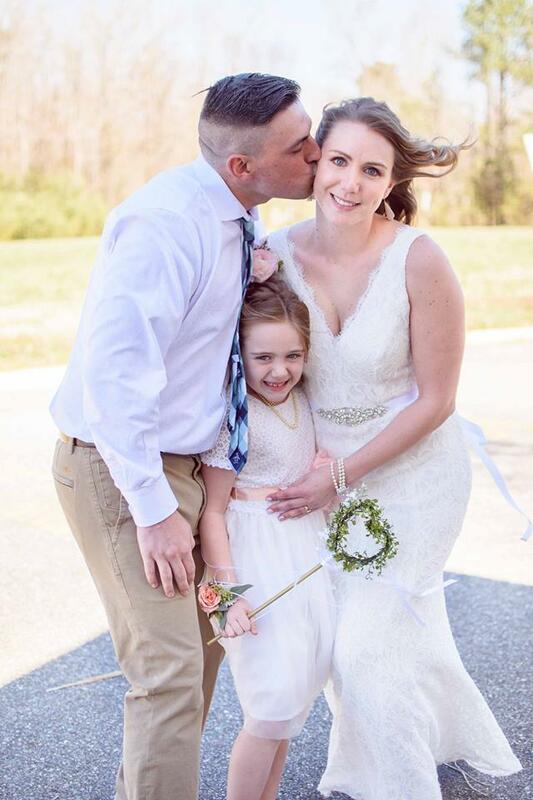 ﻿Congratulations to Mrs. Rachel Brahan, formerly Ms. Eagle, on her wedding to Bryan Brahan last weekend! Mrs. Brahan ( pronounced "bran" ) serves as the Director of Admissions at StoneBridge. The Brahans and Rachel's daughter, Lilly (1st grade), reside in Chesapeake and attend Community Church. Kim Frost was born in Oklahoma and lived in a variety of Army posts across the country before graduating from high school in northern Virginia. Kim attended James Madison University for her undergraduate and graduate degrees. She worked as a computer programmer before becoming a realtor, which better suits her strengths and personality. 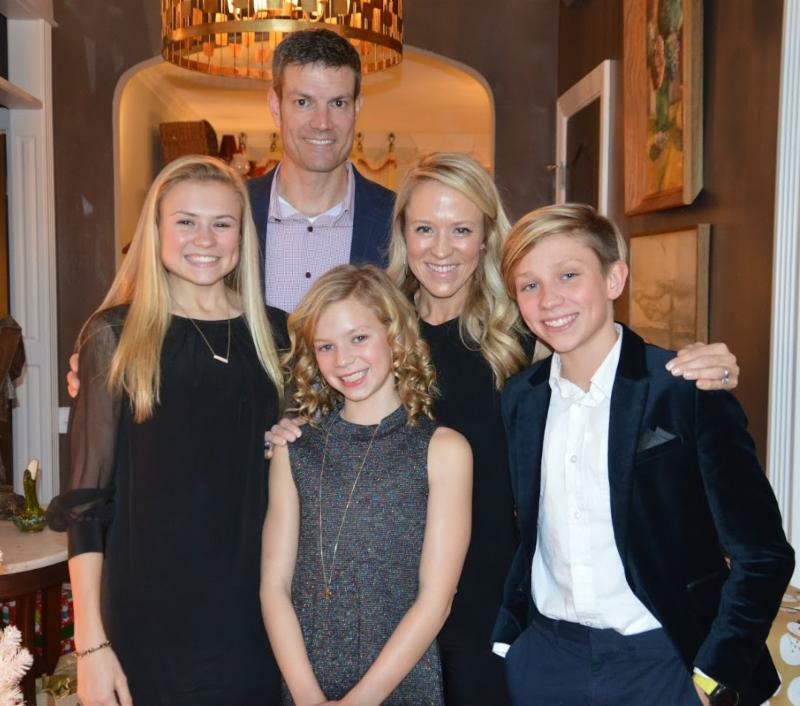 Kim and her husband, Ryan, have three children - Hope (10th grade), Tate (7th grade) and Eve (5th grade). The Frost family has been part of the StoneBridge School community for 12 years and Kim has served on the Board of Directors since 2010. During her time as a Board member, she feels privileged to witness God’s hand grow our enrollment and the physical expansion of our campus. As she continues to serve, she hopes to see the continuation of a rigorous curriculum that teaches Biblical foundations and principles in every subject. She added, “My vision includes a strong athletic program to provide opportunities to develop Godly character through sport. God can teach and we can learn Biblical truths through athletics.” Kim would also like to see a campus that will support families and students for years to come so that they, too, can learn and witness what it means to be a nation changer for Christ. Her favorite scripture is her family’s verse, Colossians 3:17: And whatever you do, whether in word or deed, do it ALL in the name of the Lord Jesus, giving thanks to God the Father through Him. 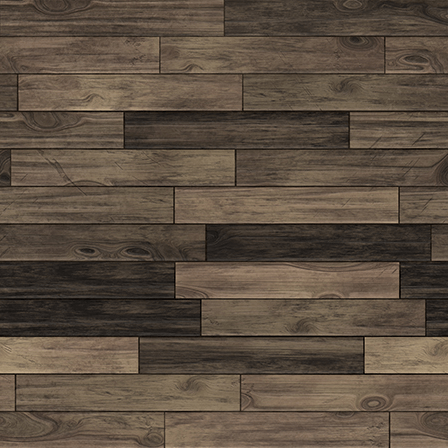 Click here for complete club descriptions. Click here to register for clubs. Please complete one form per child. The registration deadline is Friday, March 29. 10-11:30 p.m. or 1-2:30 p.m.
Little princesses and moms are invited to StoneBridge Drama’s 7th annual Princess Tea Party! 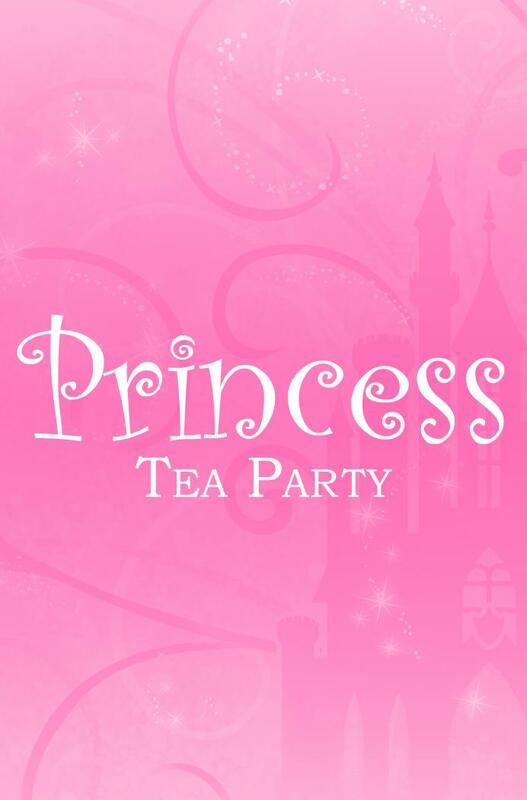 Come join our princess friends for tea, treats, and fun games and activities. There will be a photo booth, an opportunity to meet princesses, and more. Dress up as a princess and join in the fun! This event is for girls ages 3 years - 5th grade and moms. Children MUST be accompanied by a mom or guardian; tickets are required for both children and moms/guardians. In consideration of our youngest princesses, cold sweet tea and apple juice will be served. Self-serve hot tea will be available. The Class of 2019 is selling a t-shirt to benefit the Senior Trip! The shirt was designed by the seniors and all proceeds will benefit their European adventure. Shirts are only $20! The order deadline is extended to April 8! 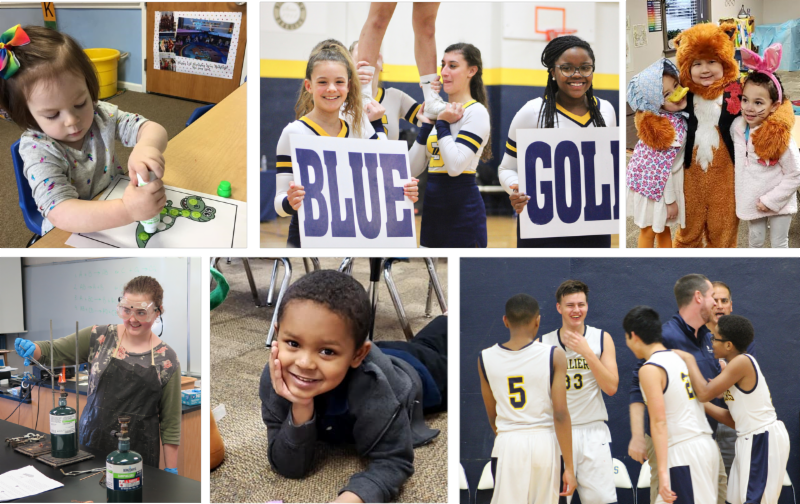 StoneBridge's spring Open House is Sunday, April 14, at 2 p.m. Invite your friends and family to come and hear about SBS's unique mission and methodology. Families can earn a $500 tuition referral credit when a family or friend that they refer enrolls! Current parents who would like to enroll a younger sibling into the preschool or K4 program should apply as soon as possible to ensure a spot in next year's classes. 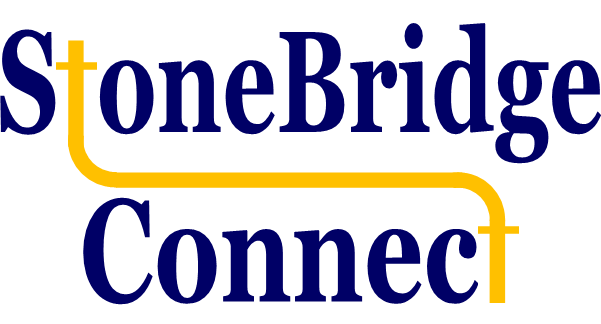 StoneBridge now offers half-day options for preschool and K4! Half-day spots are available on a first-come, first-serve basis. Click here for more information about preschool/K4 schedules and rates. Each year parents and donors come out for our Golf Classic to build community and raise funds for our athletics program. 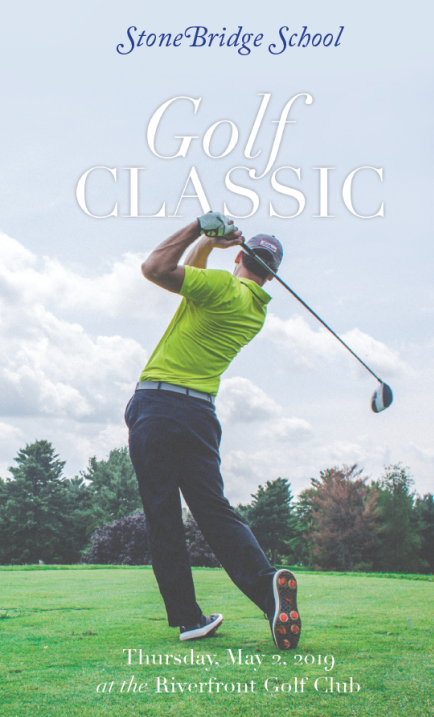 Last year, the Golf Classic raised over $35,000! The great support from parents and area golfers helped us offer another year of character-building athletics to over 200 athletes. Provide equipment and coaching for beginner golfers to join our team! Purchase new uniforms for boys and girls. Provide scholarships for training camps in soccer, volleyball and basketball for ages 4-18. Purchase equipment to establish a baseball program for grades 5-12. For more information, including sponsorship opportunities and registration information, click here . Thursday, April 11, 10:45 a.m.
Friday, April 12, 6:30-8:30 p.m.
Saturday, April 27, 10 a.m. and 1 p.m.